I hope you're all ok and enjoying the sunshine today. Sorry about the lack of posts this week, I have been suffering with the crappy flu but coming towards the end of it now (hopefully) so feeling much better! Good enough to get back on the computer anyway. 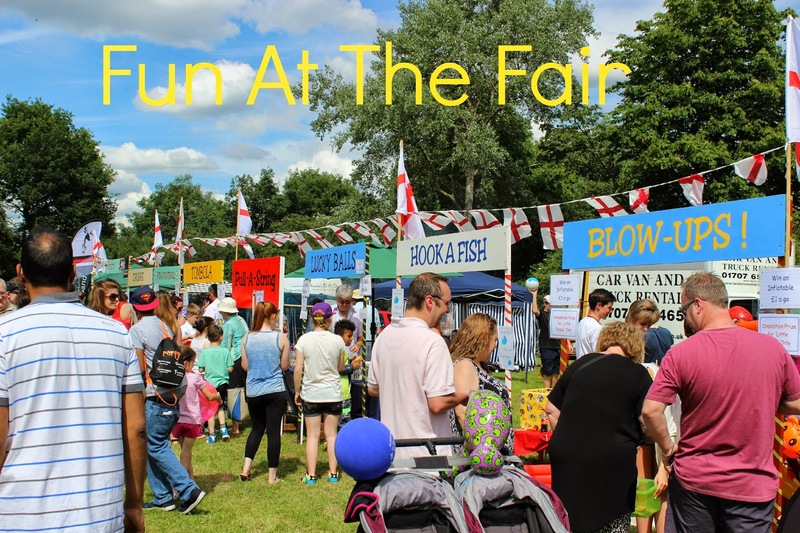 Today I am finally getting round to posting something that happened last week, the biggest event in the Potters Bar social calendar, the Potters Bar Carnival. (anyone that lives here would appreciate the sarcasm in that sentence). Years ago it used to be a huge deal, you would go down Darkes Lane a good hour in advance to get your "spot" and the street would be tens of people deep and packed of waving/screaming residents, needless to say nowadays this is no longer the case. It's sad really as it's all good fun, I think people's priorities change though, kids have got so much other stuff to do that local carnivals are just fading out. The procession was pretty good, lot's going on in the form of marching bands, bagpipers (proper word? ), baton twirlers, carnival princesses and tonnes of awesome costumes *notably Spyro and the Wizard of Oz ones*. It was a bit of a trip down memory lane, literally, it seems like a lifetime ago I was stood there watching my primary school floats as a kid. It made me feel pretty old! Then the procession finished at Elm Court where the fair took place, the same venue as one of my favourite car boot sales, I've picked up many a bargain there! They had the usual stuff, a punch and judy show for the children, face painting, tombolas and games etc and dance displays in the centre ring. I remember doing a disco dancing display myself years ago when I was a member of a dance studio, I reiterate this was a LONG time ago! Now for some shots of your's truly! I am wearing this beautiful dress from Simply Be, it has the petal detailing to the neckline and 3d flowers on the skirt. I absolutely love this dress and I think the colour is just so eye catching and pretty. I've put a simple black cardigan from New Look with it as a little cover up for my arms. You can just about make out my bag which is the vintagey ruffle one from my shoot in the yellow field. I might have had a go on the old tombola, I didn't even win my usual can of peaches or bottle of Lambrini which was disheartening. All in all, I had a nice day, the weather was great and it was just good old fashioned fun at the fair. Do you guys go along to your local carnival or fair in the summer? If so tell me your favourite part below! Hi, great post, you look lovely! Thank you for following my blog, I love your blog and I am following you back. Have a lovely weekend!
. RAVISHING on Bloglovin’ . Really like this post,it’s very beautiful and lovely. would you mind checking out my blog,and following if you like? I cant wait to go to the local fair this Summer. Waiting for July to come around so we can all go! Ah, this looks wonderful! And I really like your outfit!